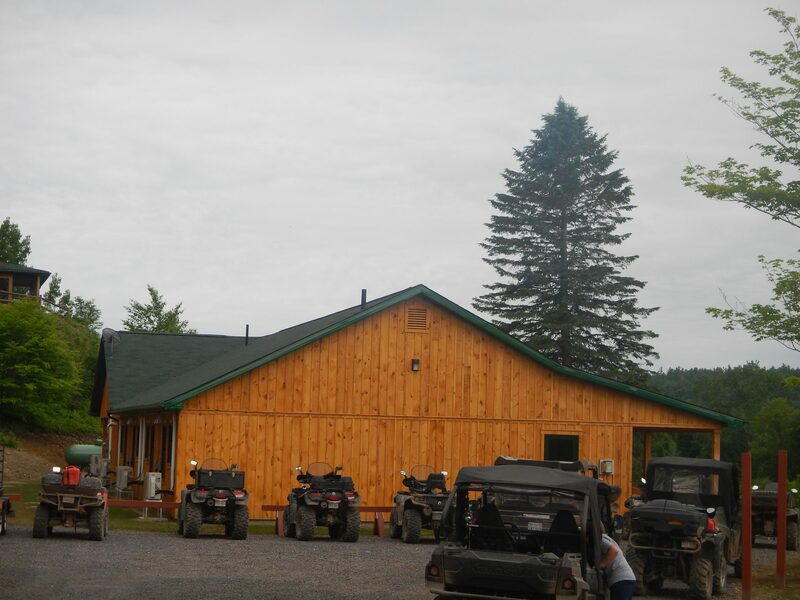 ATV season is still going strong and the trails are in superb condition with good weather as a bonus . 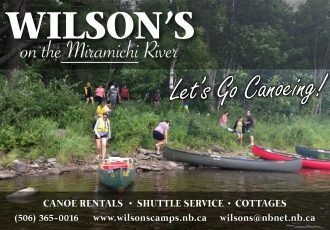 Wilson’s is offering 15% discount on rooms and cottages for November till December 15th. Our restaurant opens on December 1st .